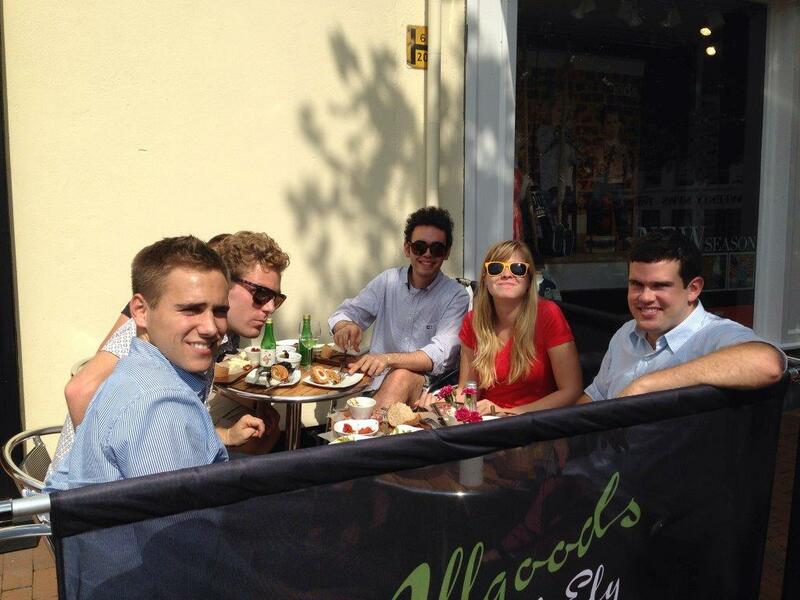 Allgoods of Ely stocks a vast array of items from locally sourced favourites through to continental luxuries, and offers the best cheeses, hams and cured meats, olives, oils and vinegars, along with jams , tea and coffee and much, much more. Many of the items have won Great Taste Awards too. 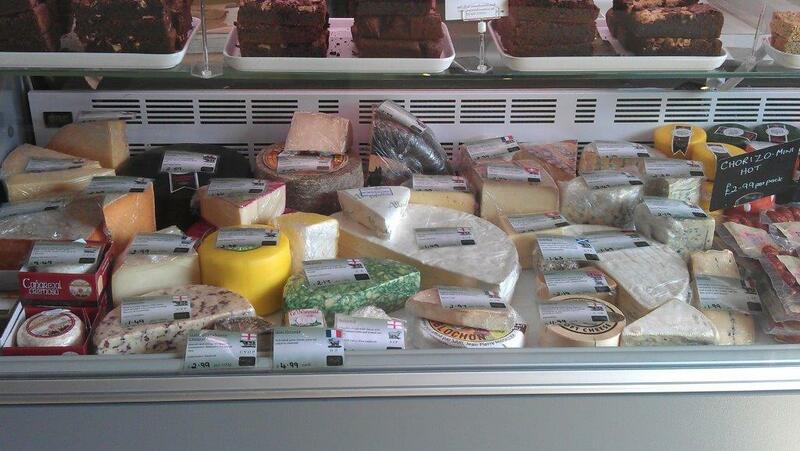 We have a well-stocked deli counter with over 30 cheeses and 12 meats regularly available. Featured cheeses and special promotions ensure that there is always something different to try. We offer advice on the best cheeses and meats to suit each palate and offers tasters. We also design and supply bespoke cheese towers for weddings and other special events. 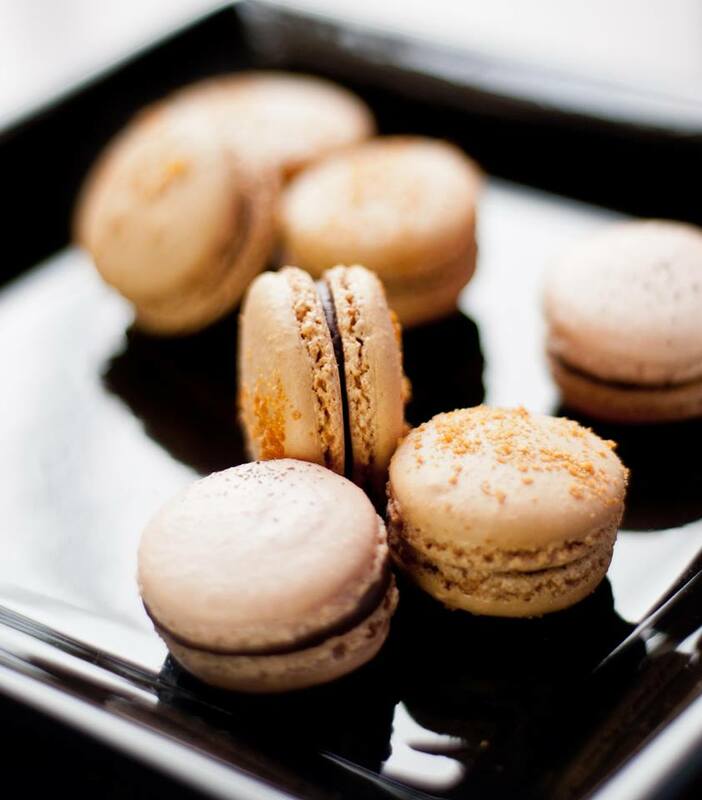 Many of the delicatessens products are sourced within 50 miles of Ely, and cakes, macarons and gin are sourced from within the city itself. East Anglia has a great food heritage. With Great Taste Award winning food produced on our doorstep, from ice cream, jams, chutneys, sauces, and even chilli sauces, we have a wealth of good quality local food to choose from. Outside seating has added another dimension to the delicatessen. The menu reflects the delicatessen itself and contains favourites such as Deli Platters – a choice of cheese, olives, meats and bread; Bread and Oils; Cream Teas and cakes. The deli is also fully licensed so you can enjoy a glass of wine, beer or cider whilst people watching on the Market Square.